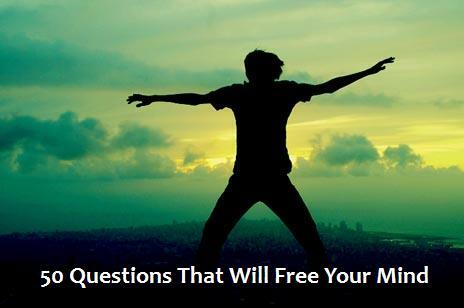 50 Questions That Will Free Your Mind | Press Play. I came across these questions, as many people have in the past, and decided that I want to answer each and every single one. I think that by the end of it I’ll not only know myself a little bit better, but I’ll have been more honest with myself than I maybe ever have been. Also? It just sounds like a really fun project! How in the WORLD do I post/link this to my blog? Absolutely amazing, and worth some real time and thought. Thank you for posting this! Pingback: Honesty, Truth, and 50 Questions « Press Play.